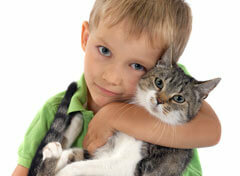 At DeVries Animal Hospital we recognize the significance of the relationship between humans and animals, called human-animal bond. 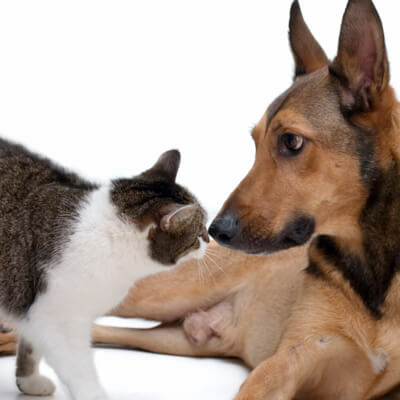 Our goal is to provide the very best veterinary care and service to support all aspects of the human-animal bond, recognizing that both the needs of animal patients and human clients must be addressed simultaneously. As long as we as a team strive to exceed our clients' expectations, our goal is achieved. 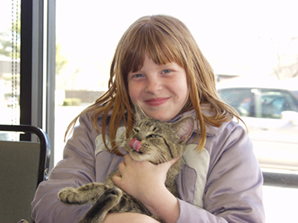 We are a bond centered practice - that means that we recognize the significance of the relationship between humans and animals, called the human-animal bond. We have an experienced staff - we use a team approach to all medical cases, meaning five doctors may be consulted on a particular case, pooling over sixty-two years combined practice experience. We have access to a vast network of specialists, and can provide the most current expertise available. We have ownership on the premises. 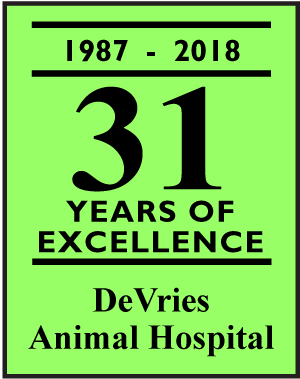 DeVries Animal Hospital is locally owned and has operated in Elmhurst, Illinois since 1987. Unlike some larger corporate owned practices, management and practice owners are on site. This makes a difference in the service end of what we do - client satisfaction is extremely important to us. 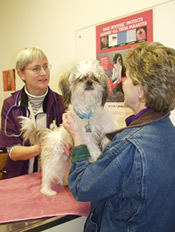 Providing excellence in Veterinary Care on Spring Road in Elmhurst since 1987.